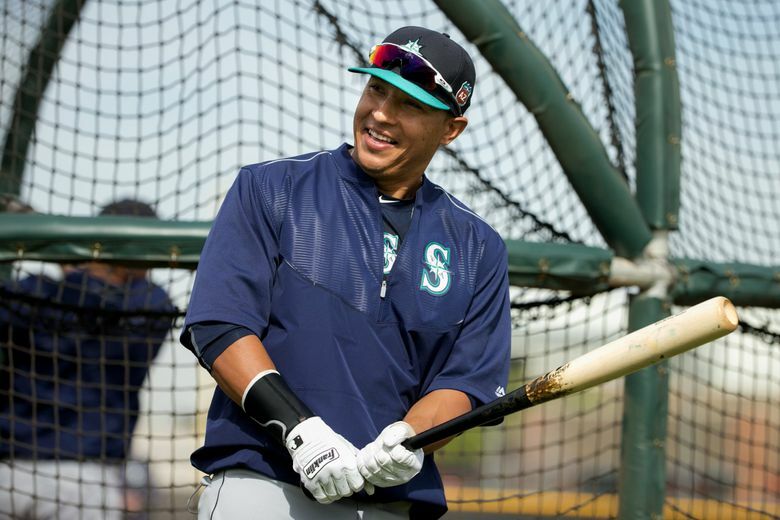 The Mariners announced the signing of free agent first baseman/left fielder Efren Navarro to a minor league contract. He arrived in camp on Wednesday and is expected participate immediately. 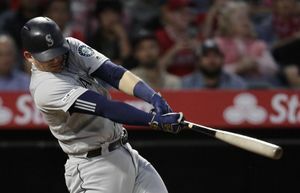 PEORIA, Ariz. — There was a new face in the clubhouse and a new name on the Mariners’ spring training roster on Wednesday morning. The organization announced that first baseman/left fielder Efren Navarro had been signed a minor league contract. He was in meeting his new teammates before the team’s usual 9 a.m. meeting. Navarro will participate in Wednesday’s workout and is available for the Cactus League opener against the Padres, which follows. Mariners general manager Jerry Dipoto and manager Scott Servais have plenty of history with Navarro, who spent most of his career with the Angels. Last season, he split time in Anaheim and Class AAA Salt Lake. 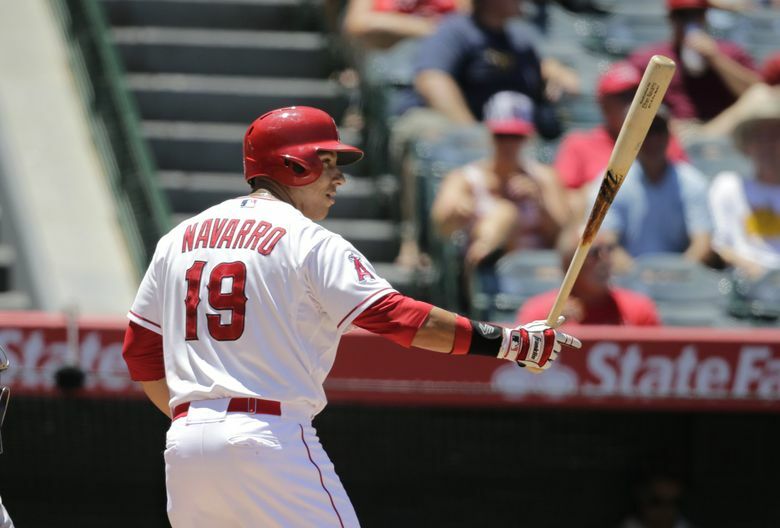 Navarro hit .253 with a .597 OPS in 53 games with the Angels, while hitting .329 with an .821 OPS in 72 games with Bees. He’s played in 130 big league games over the last five seasons and is a career .246 hitter with a .627 OPS. 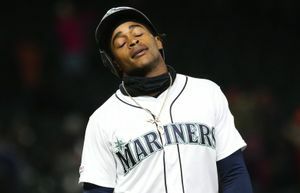 Navarro became available earlier this week after he was designated for assignment by the Orioles on Feb. 25. After clearing waivers, he refused his outright assignment and became a free agent. It’s a signing for additional organizational depth.